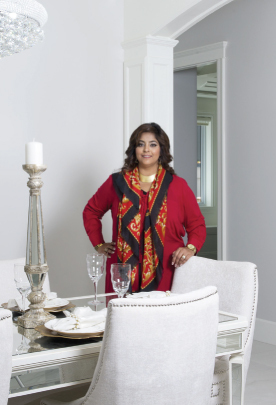 Rita Chohan is the owner and founder of An Elegant Touch Home Staging and Design. Rita specializes in home staging. Home Staging is the process whereby a home is decorated in a way that makes it more appealing to potential buyers. There is overwhelming proof that a staged home sells faster and will sell for more, than an unstaged home. Many developers, real estate agents, and private home sellers rely on Rita’s expertise for selling their properties in a timely fashion and for maximum value. Before staging, Rita will visit a property, and develop a plan specifically for that property that will make it as appealing as possible to potential buyers. This is a skill that has been developed through her personal, educational and professional experiences. Born in England, Rita immigrated to Canada as a child. She is the eldest of three children; she has two sisters: Lisa and Nita. 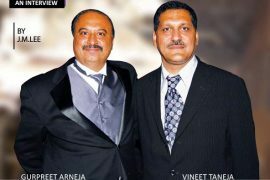 Her parents, Ashok and Nirmal Sharma, were among the first owners of a fashion store on Main Street in Vancouver in the early 1970s. 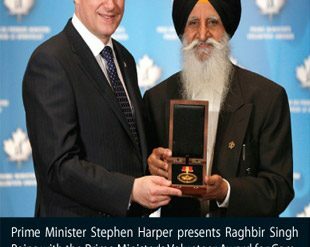 They were one of the pioneers of the Punjabi Market on Main Street, and her father is a past president of the Punjabi Market. Rita cites her parents as major influences on her decision to become an entrepreneur involved within a creative design field. 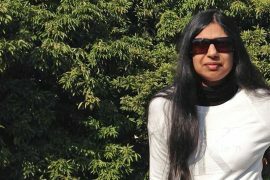 She spent many hours at her parent’s shop, and it was these experiences that helped her to develop an appreciation for innovative design. Her parents also instilled within her the value of hard work in pursuing one’s dreams. After high school, Rita attended Simon Fraser University, where she earned her Bachelors Degree in Business Administration. As a young adult, Rita was the first person to open up a fashion boutique on Main Street, bringing over high quality, ready-made clothes from fashion designers in Mumbai. 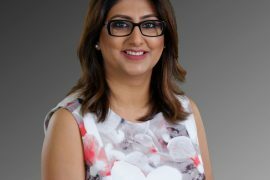 And Rita was the first to conduct a fashion show of Indian fashions and helped bring Indian fashions to a larger market within the Lower Mainland. “It was around that time it became fashionable to wear Indian outfits,” Rita recalls. While very successful, Rita eventually closed the boutique to focus on another vital part of her life – getting married and raising children. Rita is married to Ruman Chohan, and they have two sons, Akash, age 12, and Armaan, age 4. Rita’s love of design remained, so when she decided to return to the workforce, she did some research and was ultimately drawn to home staging.